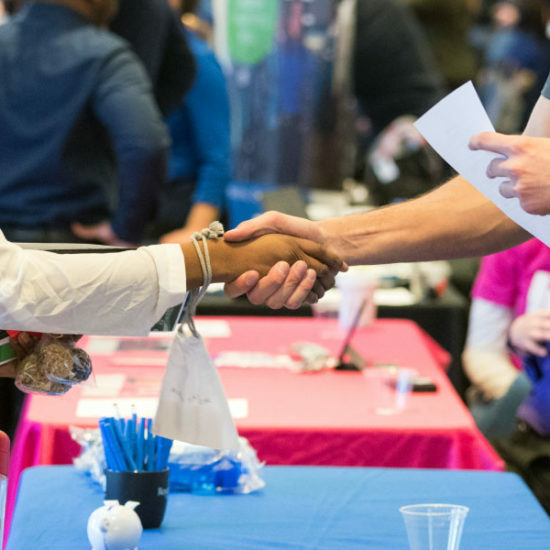 Career Services empowers you to find your fit in the world of work. Our expert guides are available from the moment you arrive on campus, throughout your studies, and even up to three years post-graduation. 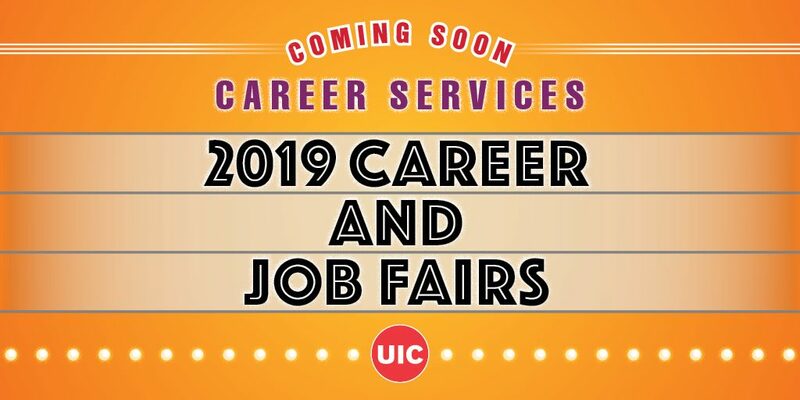 We offer one-on-one advising, career preparation programs, and events to help connect you with opportunity. For more details on upcoming fair and workshop events, see the calendar below or visit the upcoming events page linked below. Note: Not all future events are listed on the calendar yet. Keep checking the calendar for updates. 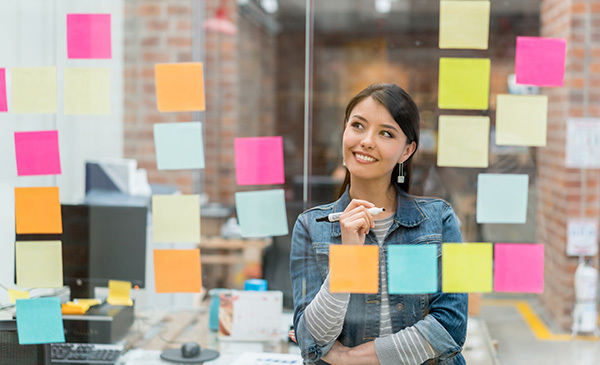 It’s never too late to get career ready. Use the links below to get started. Need more help? Set up an appointment by contacting Career Services. 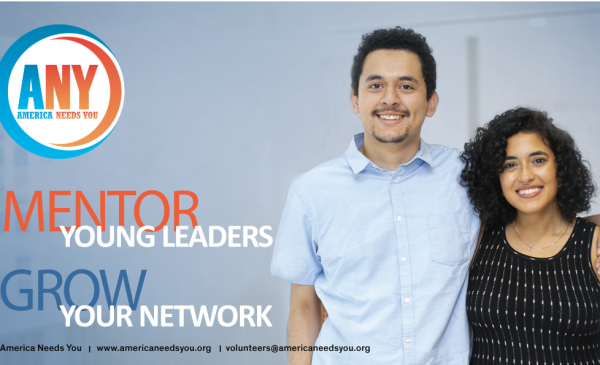 Play an instrumental role in the career development of ANY Fellows, ambitious students who are the first in their families to attend college. Explore and learn about self-study training and research an employer/industry, develop career skills or research salaries in the industry. 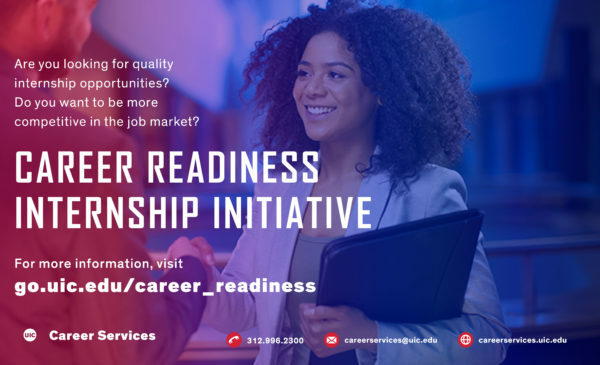 UIC Career Services is offering paid internship opportunities to eligible UIC students. Applications are still being accepted through August 2019!